If you are a contemporary opera fan, or a fan of Star Trek or Super Mario Bros., you probably have heard of Josh Shaw's opera company, Pacific Opera Project. 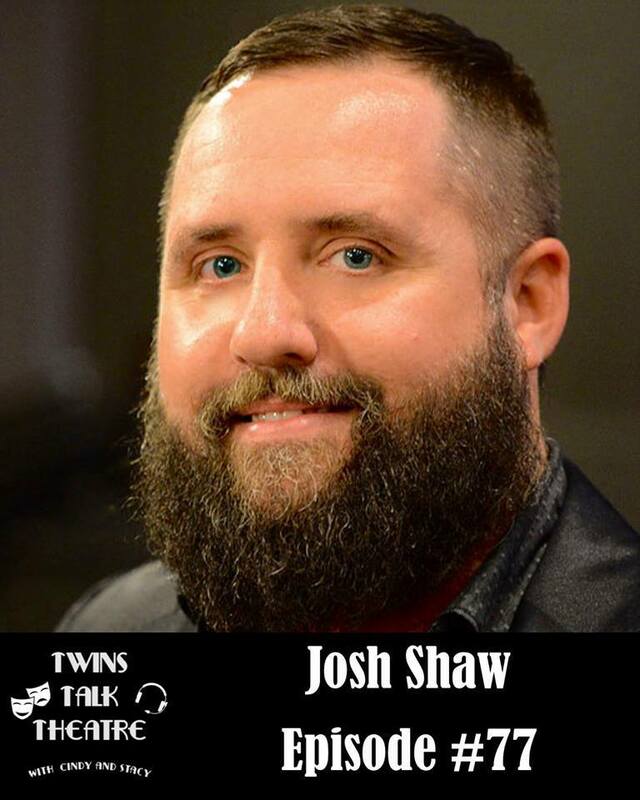 Josh started the company 9 years ago to produce adorable and high quality opera for the masses. Slowly it has grown to be well know for its modern mash ups that excite both opera lovers and newbies. Such as his recent "The Magic Flute" set in the Super Mario Bros and Zelda world, sung in English. Or the ever popular "Abduction From The Seraglio" set in the original Star Trek episodes. 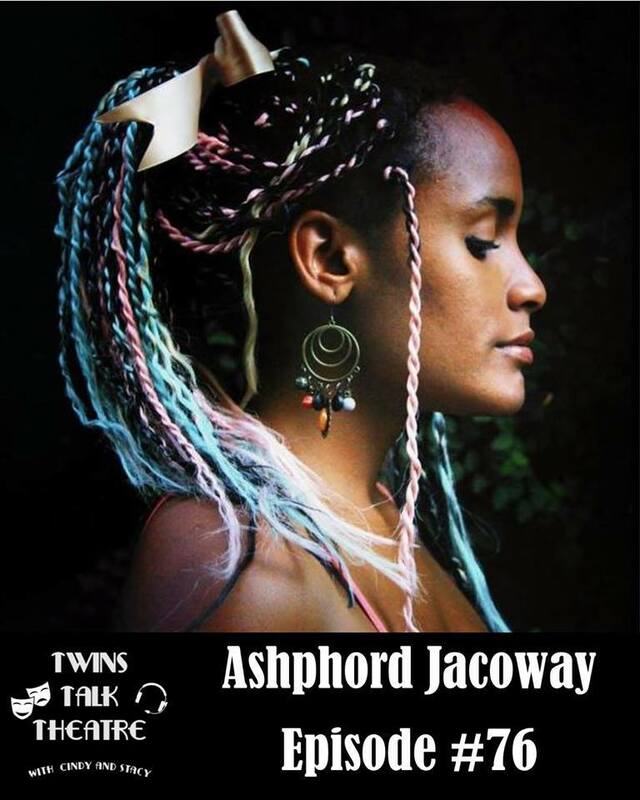 Ashphord Jacoway was born in California, moved to Virginia at the age of 12, then moved back to California after graduation because she was tired of being cold (and CA is in he blood). Ashphord received her BFA in Theatre from Virginia Commonwealth University. Though her degree is in Acting, she is a multi talented and amazing person who acts, designs costumes, runs the East West Players Costume shop and is their Wardrobe Supervisor and does #cosplayer. And if you have ever met Ashphord, you know she loves her layers of cute and soft clothing! 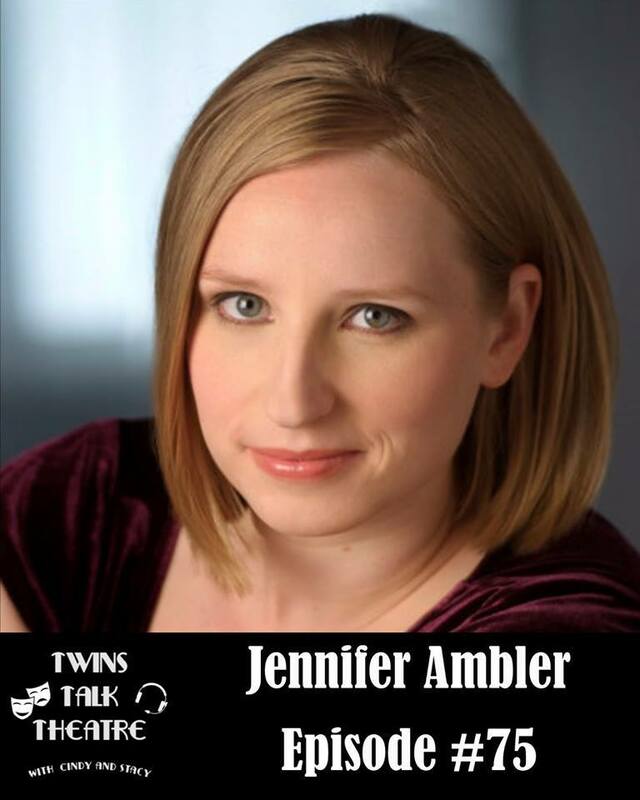 Jennifer Ambler is a pay preparer, and an actress, who is full of useful information! Did you know that you should keep receipts (at least the ones you claim as a write off) or 3 years. But tax preparers do not need to see all of them. Instead they would prefer a spreadsheet with all your expenses already organized and calculated. Not sure what categories you should have? Look up the 1040 schedule C form. They are all listed there. Simple! Or at least a starting a point. 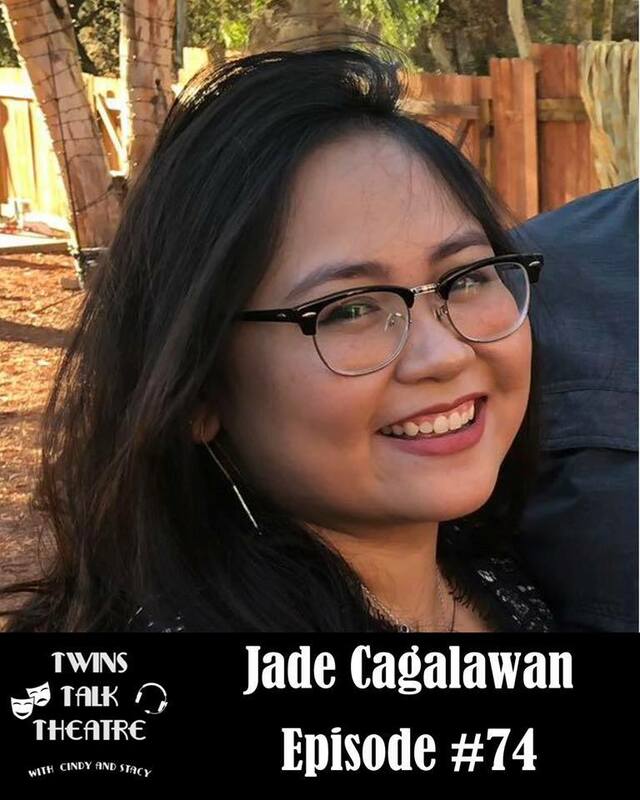 Jade Cagalawan is the Arts Education and Professional Enrichment Program Manager at East West Players. Even though this a new position for her, she has been in theatre as a Stage Manager for years and always thought she would find her way to education. While getting her MFA at UNLV she was introduced to the School of Education and earned a "Higher Education Graduate Certificate". She keeps on her desk, 2 books from that program that help her include diversity and inclusivity in her job and life. "Multiculturalism on Campus: Theory, Models, and Practices for Understanding Diversity and Creating Inclusion". By Michael J. Cuyjet, Chris Linder, Mary F. Howard-Hamilton and. Diane L. Cooper. Karyn Lawrence is a busy lady. She does from 3-4 lighting designs per month for most of the months. During the Halloween season she works with Radiant Lighting to design the lights for Universal Studios Hollywood Halloween Horror Nights mazes and scare zones. She also teaches at Cal-State L.A. and mentors at University of Southern California. Thank you Karyn for teaching the next generation of designers and theatre lovers! 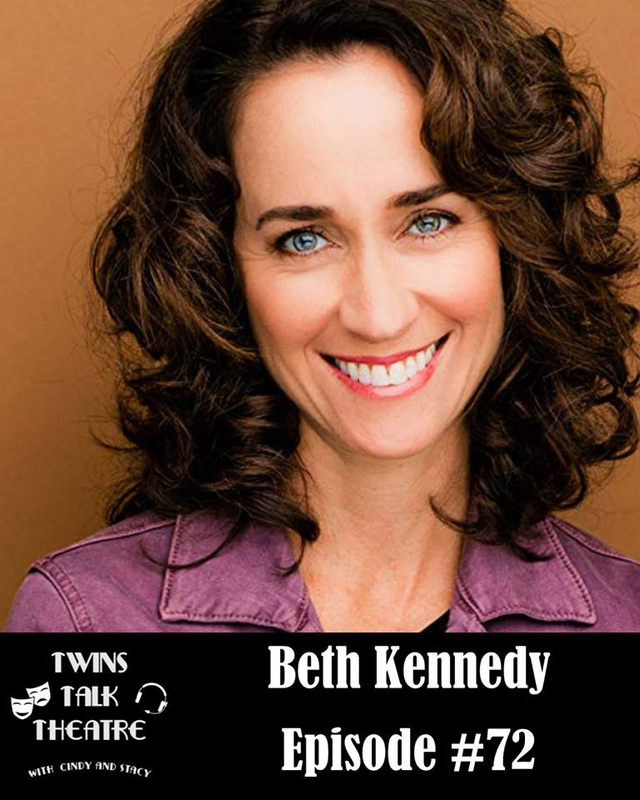 Beth Kennedy can be seen both on stage and on screen. The arts run in her family. She is the oldest of 9 kids, most of whom have an inclination towards the arts, and her mom even started an acting career after raising them all! Beth received her MFA in Acting from CalArts School of Theater and soon after that, joined Matt Walker and where she can be seen both on stage and backstage as the production manager. Make sure to catch their next show in May, "Julius Weezer" where they mash up the classic Shakespeare show with Weezer music! Stacy Stone is the Technical Director! Our first interview with a Playwright! 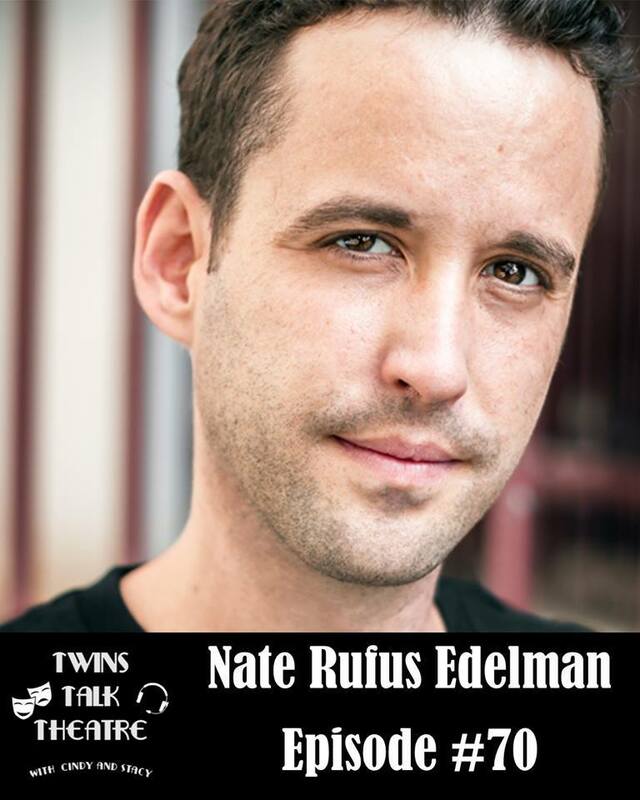 This week we speak with Nate Rufus Edelman about how long it takes for him to create a play from the ground up, how the script itself is alive and constantly changing, and how he loves being in rehearsal with directors, designers and performers. 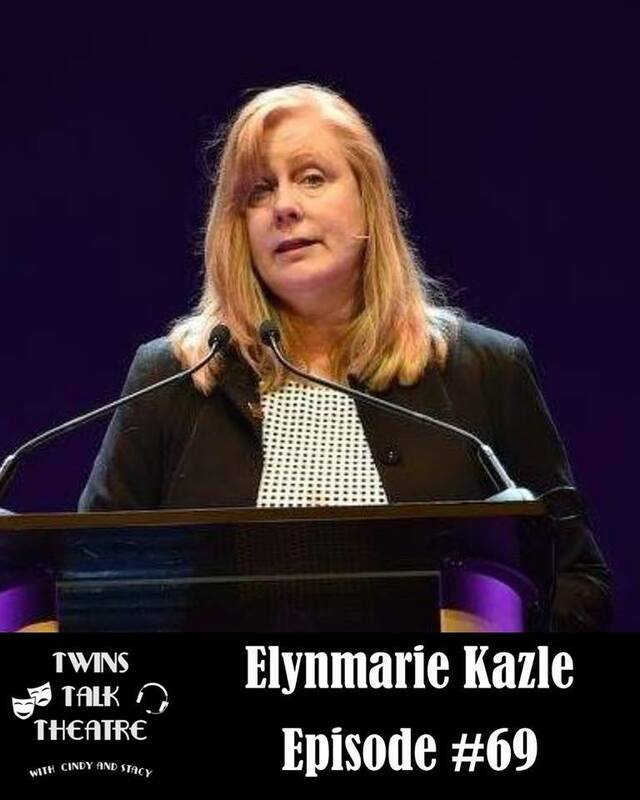 This week we spoke with Elynmarie Kazle on how she navigated being the first female #stagemanager at San Diego Opera in the 1980s and why she chose to always wear a skirt suit, heels and hose. We also delve into what the Stage Managers' Association of the United States is (in which she is the Chair), how it got started, how it has evolved over the past years, and all of the wonderful resources they offer (including a wonderful mentor section, a document page, the Symposium and starting this month, a new Lecture Series). Stacy first worked with Christopher Murrillo (for longer than a day or two), this last December with the Troubadours "A Year With Out A Santana Clause". Come to find out, their paths have been crossing for years! Chris did props at the Long Beach Opera the first season Cindy and Stacy started there. He worked a number of shows at East West Players before Stacy got there. 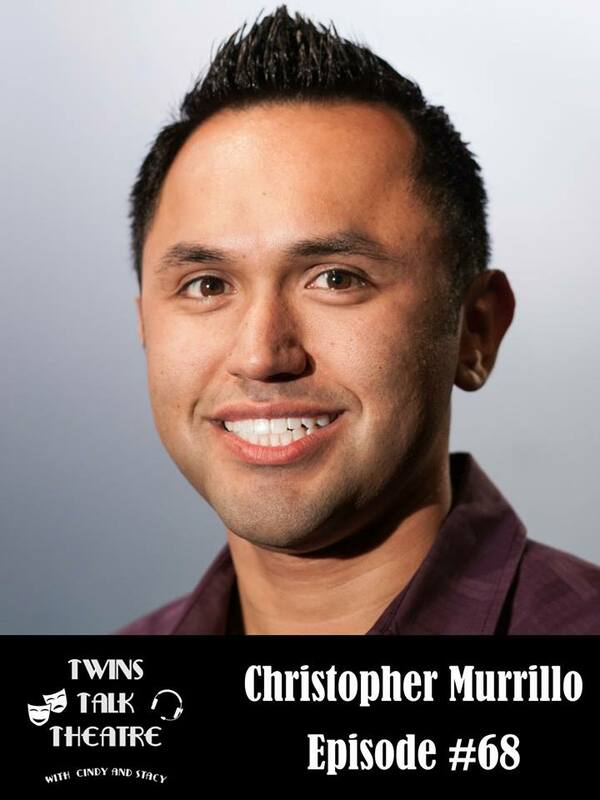 Chris' resume is full of theatre, opera, dance and TV productions all over the LA/San Diego area. 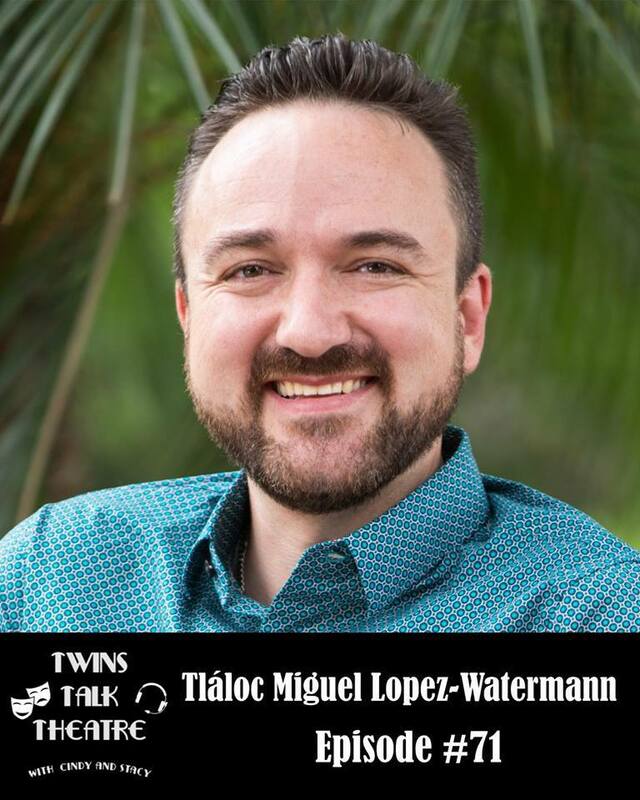 Hear how he was in the right place at the right time to become the set dresser for "Desperate House Wives" and a model building for the Oscars!